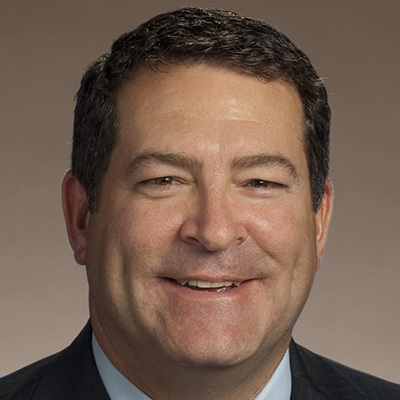 by Jake Lowary, The Tennessean, NASHVILLE — Sen. Mark Green has filed formal paperwork with the state that indicates he will seek the governor's office in 2018. Dated Jan. 4, the paperwork with the state Registry of Election Finance, states Green is seeking the office for governor. The Clarksville Republican has been making fundraising stops and on a statewide listening tour for several weeks.